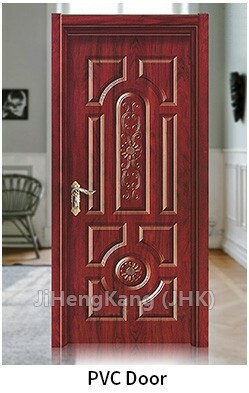 The DIY Wardrobe Antique Aluminum Profile Interior Sliding Cabinet Doors Is Very Good. 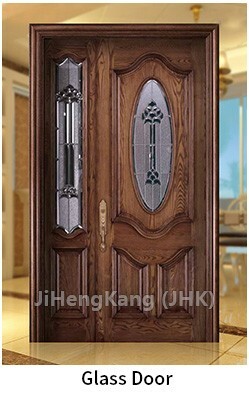 Door and Mirror has for years built the strongest and most durable mirror doors on the market. We are proud to announce the release of our newest product. Our framed Sliding Door is setting a new standard for the market. 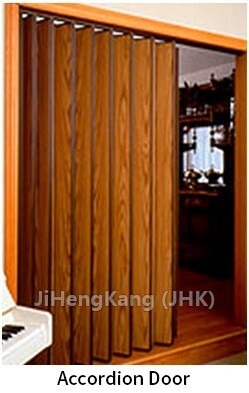 Typically, a framed door will chatter when closing and should not be slammed for fear of breaking. 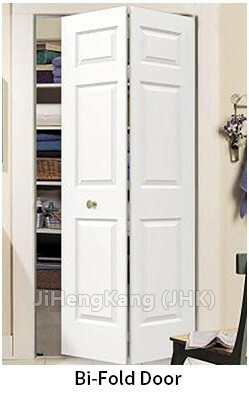 By re-engineered the frame to allow us to insert a rubber gasket between the mirror and the frame we have created a door that not only feels solid and secure as you open and close it also eliminates the risk of damage from misuse. This gives you the homeowner or contractor the peace of mind that you have made the right purchase.